Home and business owners across Edmonton trust Cydcom Services Ltd for total heating and cooling solutions. Whether it’s regular inspection of your property’s HVAC systems or 24/7 emergency service in the dead of winter, Cydcom promises stellar service from start to finish. 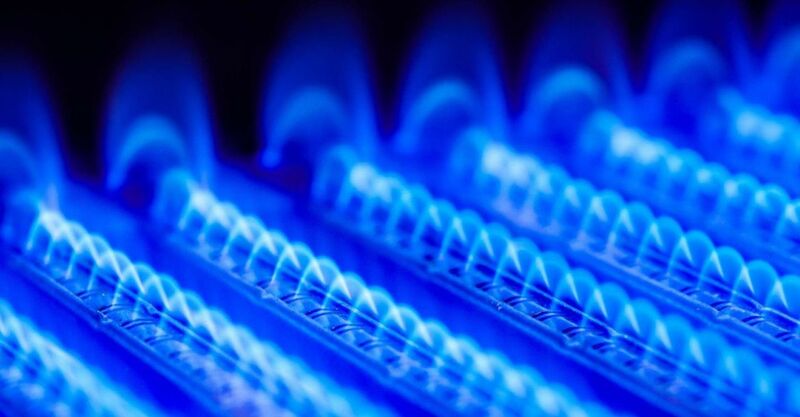 We’re always committed to offering prompt heating and cooling services and to keeping you informed every step of the way. 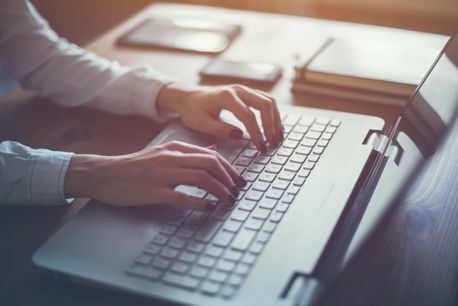 Check our blog posts below for tips and tricks every new homeowner or office manager should know about the ins and outs of their HVAC systems. If you have any questions or want to schedule furnace or air conditioner service at your home or business, contact Cydcom today. An old and worn furnace that no longer functions efficiently will have a negative impact on indoor air quality. 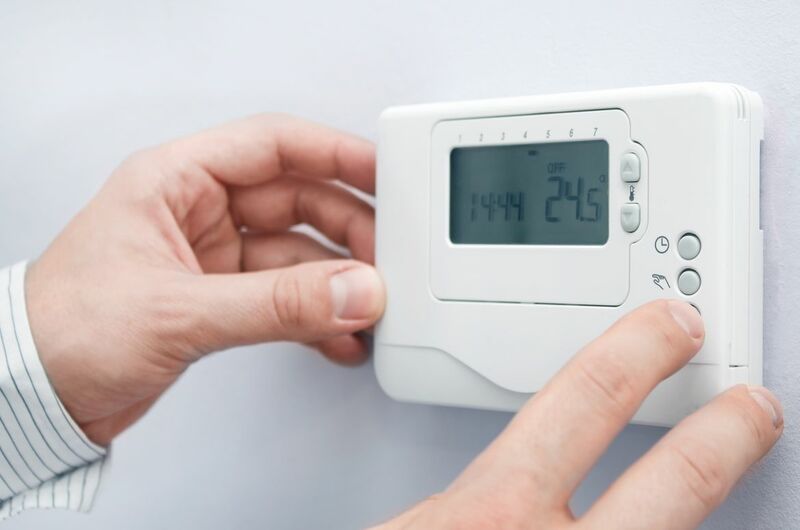 At Cydcom Services Ltd. - Heating & Air Conditioning, we provide professional furnace replacement in Edmonton for furnaces that have reached the end of their usable lives. If your furnace is between 15 to 20 years old, then there are four main ways that it may be hurting the air quality inside of your home. Are you thinking about buying a central air conditioner for your Edmonton home? 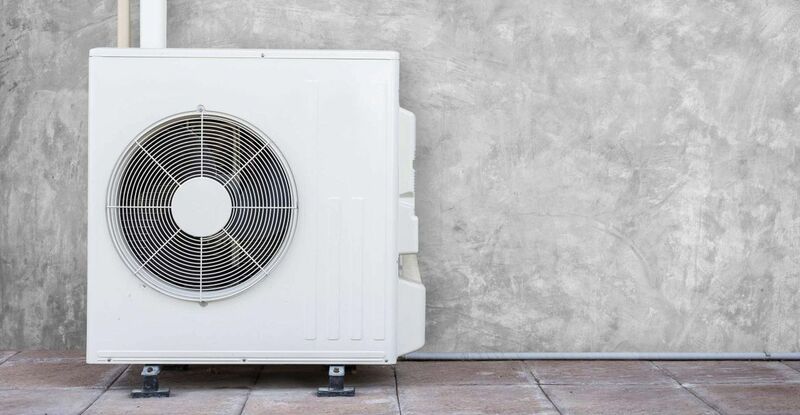 Air conditioning units represent a significant investment, but Edmonton homeowners are always glad to have them during the hot summer months of long days and strong sunlight.